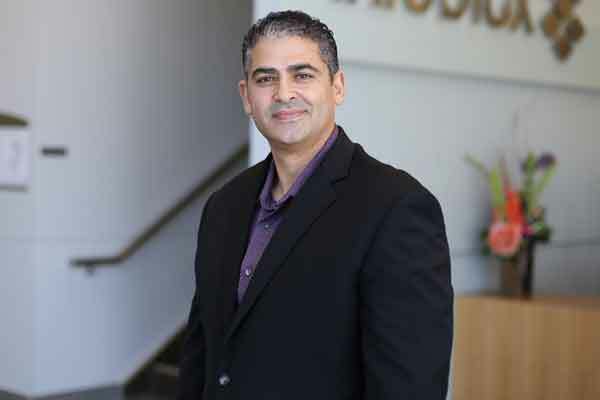 Infoblox, a US-based network control company providing actionable network intelligence, has appointed Cherif Sleiman as its senior vice president international business. In his new role, Sleiman will lead all businesses outside the Americas and be responsible for driving growth in international markets, said a statement. He will continue to report to Bill McCarthy, executive vice president, worldwide field operations, Infoblox. Sleiman’s focus would be to bring the power of Infoblox to international territories including Europe, Middle East and Africa (EMEA), Asia Pacific (APAC) including Australia, Japan, China, Korea and many other Asian countries, where the company will invest in line with corporate priorities and growing market opportunities, it said. He will be responsible for the overall International go-to-market strategy where he will unify and streamline the best sales and channel practices from across the various regions to ensure scalability and speed of execution. With Infoblox viewing Asia Pacific as a hyper growth market, the company will enable, empower and invest in the region and establish a go-to-market strategy that will put the company on a path of aggressive growth, it added. Sleiman previously oversaw Infoblox’s Europe, Middle East and Africa (EMEA) business and under his leadership the company’s regional revenue grew by over 44 per cent. He forged a new go-to-market strategy that helped grow the security business by 40 per cent and was instrumental in Infoblox winning several multimillion dollar deals across EMEA in major sectors like finance, government and Telco. He restructured and realigned the team around corporate priorities and market opportunities and re-ignited the channel around the new global channel programme. “Sleiman is a seasoned business leader with an exceptional track record, wealth of experience and an in-depth understanding of the dynamics of the market. He has done a terrific job in leading the EMEA team and we are confident that in his new role he will continue to help us address the needs of our regional customers and channel partners,” he added.